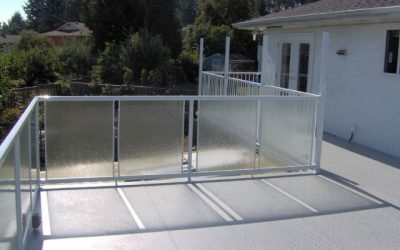 We are Distinctive Deck & Rail. Our ambition has always been to provide the best quality materials, installation and service available. 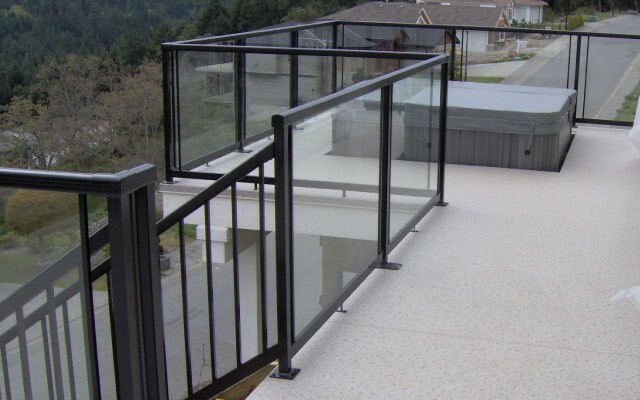 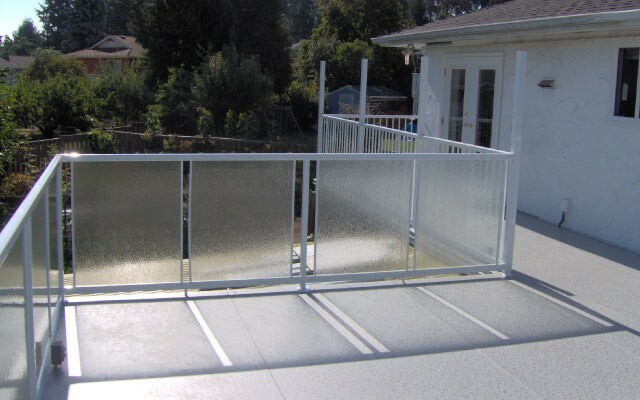 Our main products are Duradek™ sheet vinyl waterproofing and Railcraft® aluminum and glass railings. 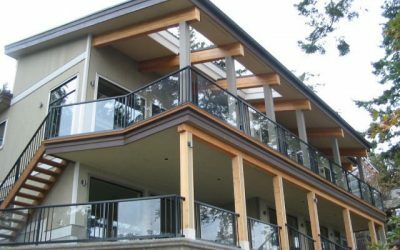 We also do repairs, alterations and new construction. 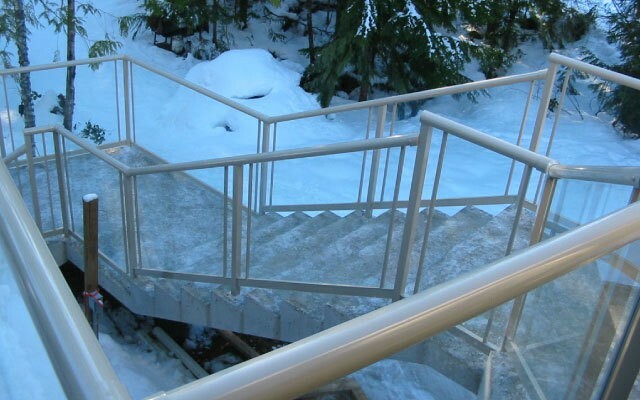 We are fully insured and WorkSafe BC compliant and are members of the Better Business Bureau. We have been in business since 1983 and have fully trained estimators and installers.